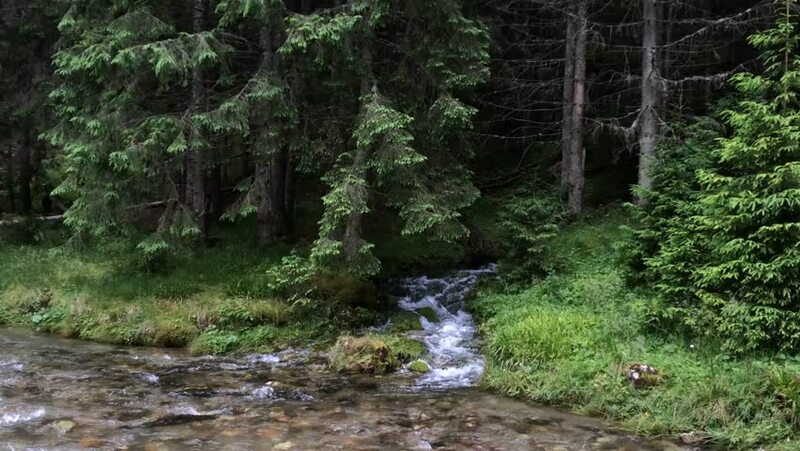 4k00:17Water from a tranquil mountain stream flows through a primeval forest wilderness in the Carpathian Mountains of Ukraine. 4k Ultra HD video with sound. 4k00:09Fantastic landscape with tranquil lagoon surrounded by limestone cliffs and foliage of exotic trees hanging over water. Picturesque panorama of amazing freshwater lake inside rocky cave or cavern.